Just what is a sporting tailor? 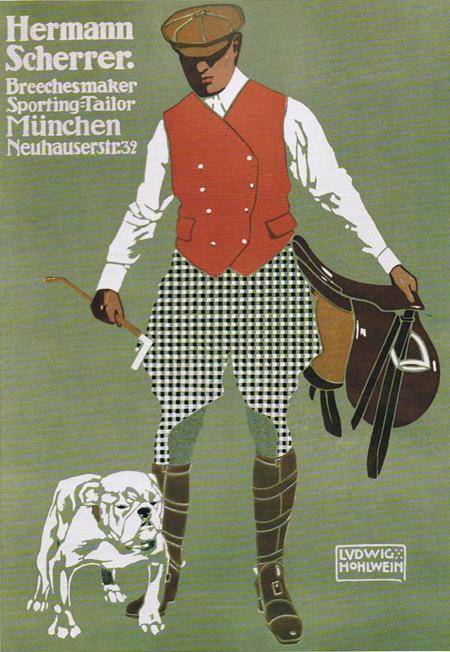 This wonderful illustration hopefully gives an introduction, with a great illustrated example of breeches (not plus 2’s, which bellow far less on the thigh) from the German breechesmaker Hermann Scherrer . With Autumn approaching, time to treat yourself to a country shooting suit! See also: autumn, breeches, country jacket, country suit, Henry Herbert, Henry Herbert Tailors, plus 2's, plus 4's, scherrer, shotting suit, sporting jacket, sporting tailor, Sports Jacket. A Sporting Tailor! - Bespoke Suits By Savile Row Tailors.